Hey, at least you have 10! ← Bitter, party of one, your table is ready! Awesome. I mean, I cut out 2 coupons because I got the double Sunday issue. 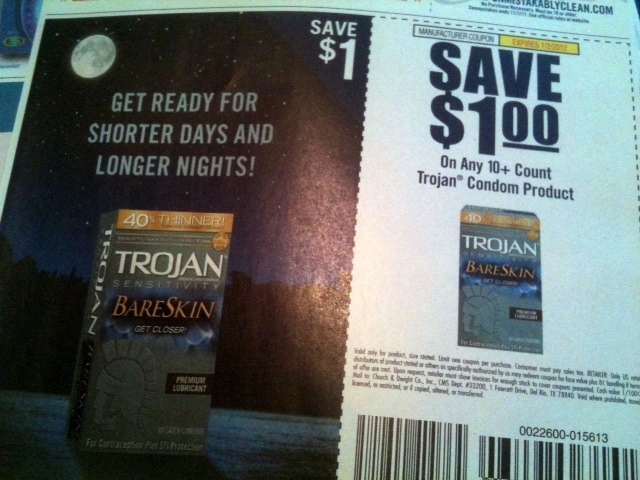 Nothing says love like saving a buck.